Last night, we spent the evening with hundreds of Davidson residents — enjoying the the music, dancing, and community at the Concert on the Green. 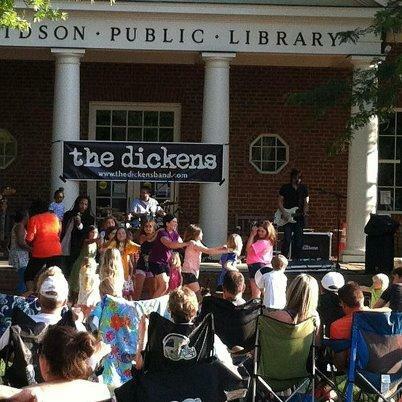 Of all of the events that we sponsor throughout the year, Concert on the Green in Davidson is always one of our favorites. We meet so many great families — and our Cannon balls are always a hit with the children! As I mentioned to the crowd last night, more than 50% of our 900 or so students live “at the lake” — in Davidson, Cornelius, Huntersville, and Mooresville. And we transport more students to and from Davidson than any other community! So, thank you, Davidson! 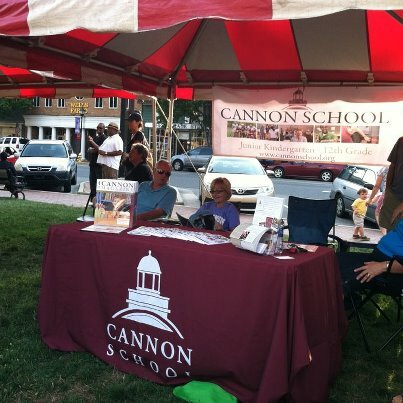 Cannon School is proud to be your neighborhood school! Camp Cannon offers awesome adventure camp!